Who am I? That is the age old question any of us ask–who are we, exactly? 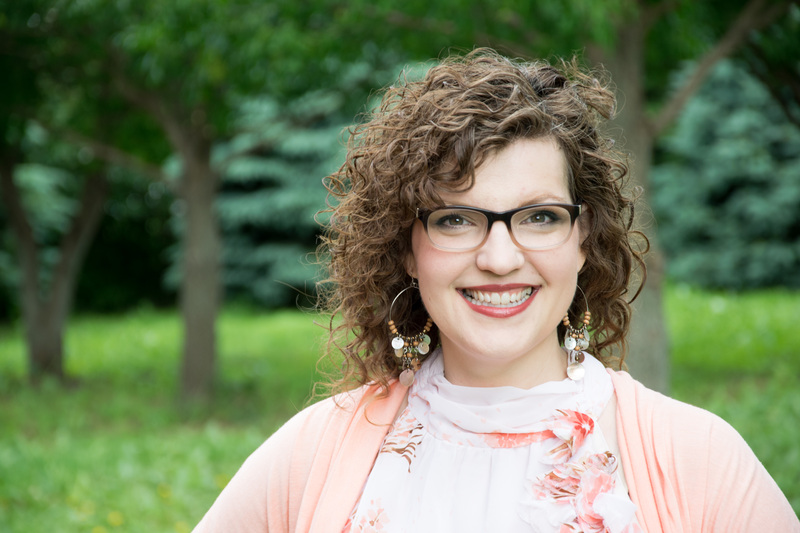 The easy answer is that my name is Jessica Van Roekel, wife of 20 years, mother of four children, worship leader, homeschooling mother, and friend. I like dark chocolate and darker coffee. If you peeked into my home on a Sunday afternoon you would find me surrounded by music, books, magazines and sometimes a grumpy kitty stretched out on my lap. I spend my days juggling multiple grades, activities, and discipling my kids, and sneaking in time to write in slivers of time. Some days are full of productivity and other days I wonder what happened to the kitchen counters and where in the world did my sofa disappear too? The hard answer is that I am still becoming. It’s a journey that unfolds day by day, circumstance by circumstance, strength to strength, weakness to weakness. It’s a journey that involves breaking cycles that interfere with transformation. There will be twists and turns and double backs, but persistently moving forward, onward, and upward. Life is not a solo experience. I want to share the journey and, in some small way, encourage fearlessness and courage in living life. I am learning to welcome grace into my life because when I do, I welcome power into my life to overcome and conquer, not in my strength, but by the power of the Holy Spirit. I want to share that grace with you and journey together breaking cycles and welcoming grace into our lives. You could be a mother, a wife, a single woman, a friend, a pastor. You could be motherless. You could be a grandmother. You could be a doctor or a checker at the local big box store. That’s the easy answer. The hard answer is that you are becoming as well. The beautiful answer is that when we welcome grace, when we open our arms to grace we ‘become’ bit by slow bit. In this place, we will explore grace and brokenness and freedom in Jesus Christ. In order to get there we will examine the things that prevent us from welcoming grace, embracing brokenness and celebrating freedom.